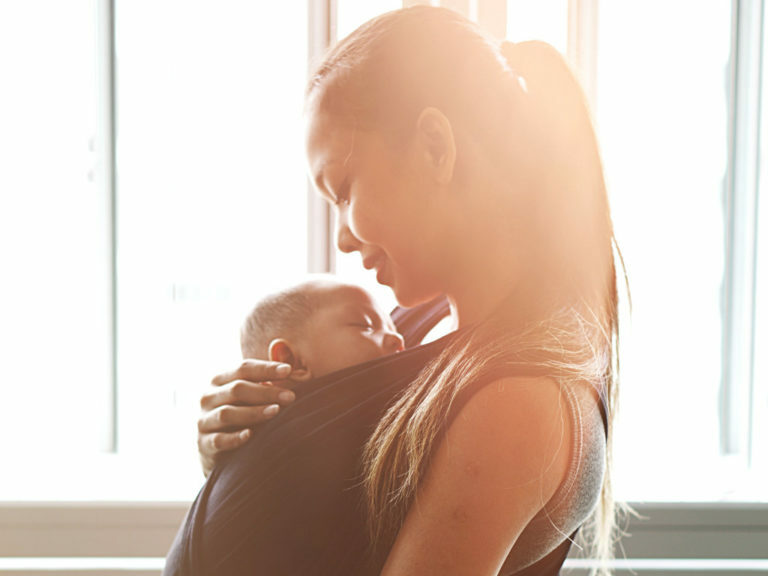 Do you know what your child is getting immunised against and what else might be recommended? We pinpoint all you need to know about compulsory and optional Singapore vaccinations for your kids. 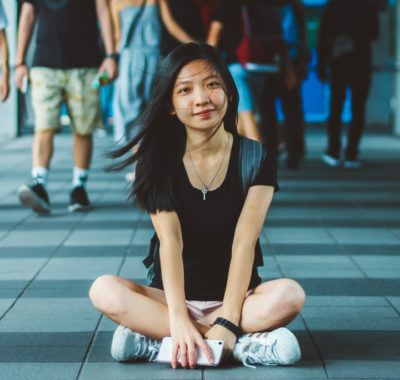 Thanks to Singapore’s national immunisation programmes that began over a century ago, several infectious diseases have been virtually eradicated here. For instance, diphtheria, pertussis (whooping cough) and polio no longer plague us. But we have to remain vigilant. Just as we’ve been celebrating Chinese New Year here in Singapore, the Philippines and cities across the U.S. are experiencing measles outbreaks mostly attributed to lapses in vaccination programmes. Parents, it’s our job to ensure that our children follow the compulsory National Childhood Immunisation Programme (NCIP) schedule. There are also optional vaccines to consider – discuss the need for these with your family doctor or child’s paediatrician. Diphtheria is a bacterial infection that causes a thick covering in the back of the throat. It can lead to breathing difficulties, heart failure, paralysis and even death. DTaP is a combination vaccine that immunises us against three deadly diseases caused by bacteria: diphtheria, tetanus and pertussis. There are three doses: at three, four and five months of age. At 18 months, children receive their first booster dose. Primary Five kids get Tdap, a second booster for continued protection from those diseases for adolescents and adults. 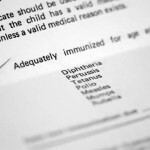 In Singapore, immunisation against diphtheria is required by law. A serious viral liver infection, Hepatitis B can result in chronic liver inflammation, liver cirrhosis, liver failure and liver cancer. It’s endemic to Singapore, with one in 35 adult Singaporeans being Hepatitis B carriers. You can get Hepatitis B via direct contact with the blood or body fluids of an infected person. There are three doses for the HepB vaccine (or HBV): at birth, one month and again at five to six months of age. Hib disease is a serious illness caused by the bacteria Haemophilus influenzae type b, and spread through coughing and sneezing. Babies and children under five years are most at risk. Infections caused by Hib disease include meningitis (infection of the brain and spinal cord tissues), epiglottitis (swelling of the throat) and pneumonia, conditions that can cause lifelong disability and death. There are three doses for the Hib vaccine: at three, four and five months of age. At 18 months, children receive a booster dose. HPV infections are the most common type of sexually transmitted infection and often cause genital warts. HPV is usually harmless and will resolve itself, but some sub-types can lead to cancer. While not compulsory, doctors recommend the HPV vaccine for girls aged 9 to 26 years as prevention against cervical cancer. Cervical cancer is one of the most common cancers for women in Singapore. Note that the HPV vaccine is most effective if given before first sexual exposure. There are three doses, with the second and third doses administered two and six months after the first. A viral infection that affects the respiratory system, measles also causes a skin rash that spreads across much of the face and body. Once tolerated as a harmless childhood disease, we now know that measles is potentially life-threatening. While rare, it can cause encephalitis, epilepsy, mental disability, coma or death. MMR is a combination vaccine that immunises us against three highly contagious viral diseases: measles, mumps and rubella. There are two doses: at 12 months of age, and again at 15 to 18 months. 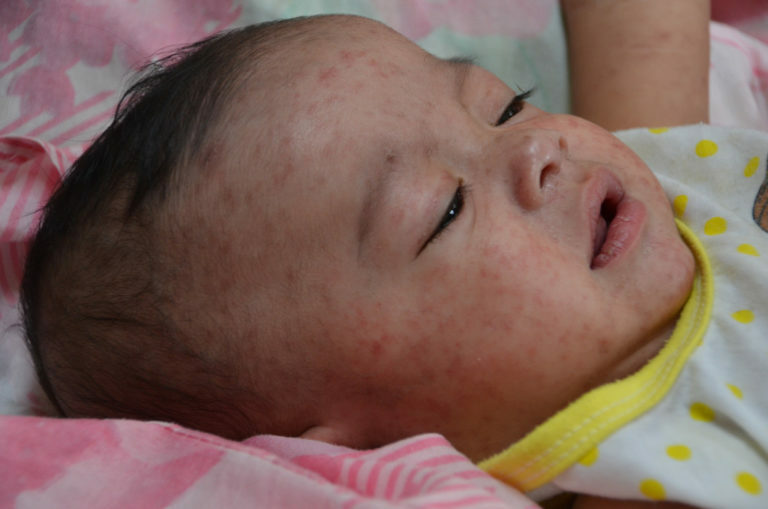 In Singapore, immunisation against measles is required by law. Another highly contagious viral infection, mumps causes pain and swelling in the parotid glands (saliva-producing glands). Children aged 5 to 15 years are the most vulnerable. Although rare, serious complications can result. These include deafness, pancreatitis, orchitis (pain or lumps in male patients’ testicles) and meningoencephalitis (an infection of the central nervous system). The mumps vaccine is part of the MMR vaccine (see the section on Measles). 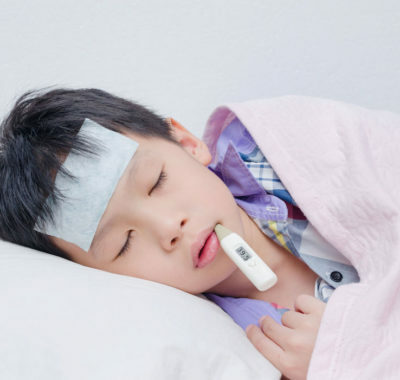 A highly contagious respiratory tract infection, pertussis starts off like a common cold. Usually marked by a severe and uncontrollable hacking cough, followed by a high-pitched intake of breath that makes a “whoop” sound – hence its nickname whooping cough. Deaths associated with pertussis are rare but most commonly occur in infants. The pertussis vaccine is part of the DTaP and Tdap vaccine (see the section on Diphtheria). Pneumococcal disease is the leading infectious cause of death in children and adults worldwide. The vaccine-preventable bacterial infection can cause pneumonia, meningitis, bacteraemia (bacteria in the blood) and other life-threatening conditions. Pneumococcal disease is most common in children under two years and in seniors 65 years and up. There are two doses for the pneumococcal conjugate vaccine (or PCV): at three and five months of age. At 12 months, children receive a booster dose. 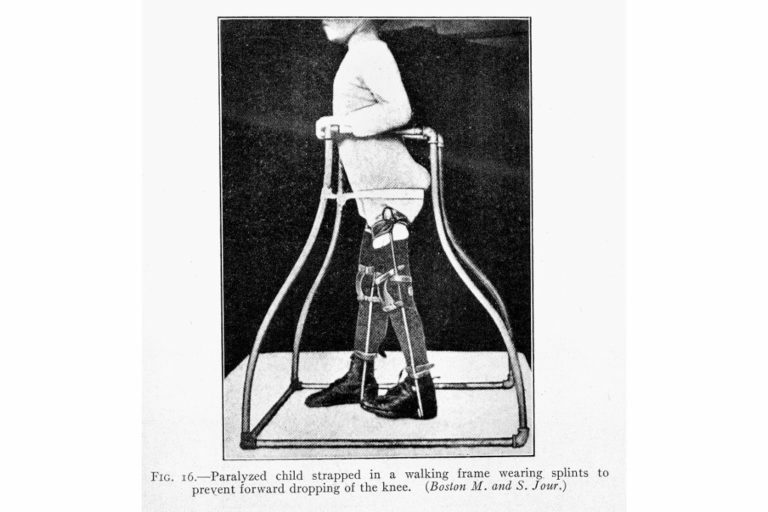 Polio is an acute contagious virus illness that attacks the nervous system. It affects muscles and nerves throughout the body, and may be fatal. Children under five years old are most susceptible. It spreads via secretions from the nose, mouth or faeces, or direct contact with an infected person. There are three doses for the inactivated polio vaccine (IPV): at three, four and five months of age. At 18 months, children receive their first booster dose. Primary Five kids get Oral Polio, a second booster for continued protection. Commonly called German measles, rubella is a contagious childhood illness with similar symptoms to measles but usually much less severe. The bigger danger is if a woman contracts rubella during pregnancy, especially in the first 20 weeks. The virus can cause birth defects that damage the foetus’ developing heart, brain, eyes and ears. Planning a pregnancy? Ensure that you are up-to-date with your immunisation against rubella and other contagious diseases that can affect your unborn child. The rubella vaccine is part of the MMR vaccine (see the section on Measles). Tetanus is a life-threatening bacterial infection that affects the nervous system. It causes severe muscle spasms throughout the body and can be fatal. When the clostridium bacteria, which lives in soil, dust, manure and saliva, enters the body through a deep cut or burn, it can cause tetanus. The tetanus vaccine is part of the DTaP and Tdap vaccine (see the section on Diphtheria). Mention TB and your mind probably conjures up scenes of old men coughing up blood. Yes, tuberculosis is an infectious disease caused by mycobacterium tuberculosis, and it most commonly affects the lung. Symptoms include fever, a cough lasting longer than three weeks, coughing out blood, night sweats and weight loss. 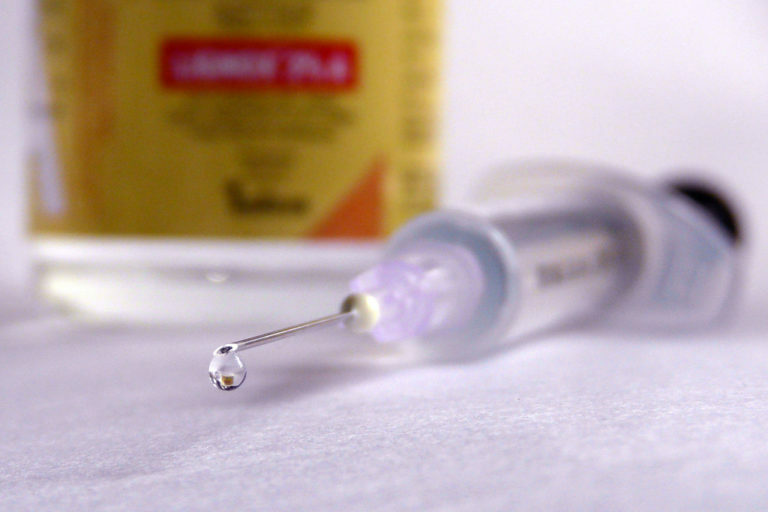 The Bacillus Calmette-Guérin (BCG) vaccine is given as a single dose at birth. Not sure if your child has received their compulsory vaccinations? Visit the National Immunisation Registry website to view your child’s immunisation records (up to age 18 years). Commonly known as the flu, influenza is a contagious disease that we all know and hate. It attacks the respiratory tract, causing inflammation of mucous membranes. Young children up to five years and seniors above 65 years are more susceptible to serious flu complications. The best way to prevent infections is to get a flu vaccination each year. It takes about two weeks to take effect, so get the shot ahead of the flu seasons from May to July and December to February. A highly infectious viral illness, chickenpox is caused by the varicella-zoster virus. Itchy red blisters appear all over the face and body. Women who contract chickenpox during pregnancy may bear children with birth defects. The virus can also rear its head again as shingles in adulthood. Once considered a childhood rite of passage, it’s now less common, thanks to the vaccine. It requires one dose at 12 to 15 months of age, followed by a booster at four to six years. A contagious virus that causes inflammation of the stomach and intestines, rotavirus is the main cause of hospitalisations due to diarrhoea among children worldwide. The rotavirus infection is usually self-limiting in adults, but can lead to potentially fatal complications from severe dehydration and electrolyte imbalances in little ones. Luckily, the rotavirus vaccine is very effective at preventing severe rotavirus infections in babies and young children. Two different rotavirus vaccines are currently used on infants in Singapore, both administered orally. They either get the Rotarix vaccine at two and four months of age, or the RotaTeq vaccine at two, four and six months. A liver inflammation caused by the Hepatitis A virus, it’s among the most common vaccine-preventable infections during travel. Eating shellfish from contaminated water is a common way of contracting Hepatitis A. However, you can also get it from close contact with infected people, so avoiding shellfish may not be enough. Children as young as 12 months can receive the HepA vaccine (or HAV) in two doses, six months apart. Infants can be more susceptible than older kids and adults to complications from contagious diseases. Getting vaccinated early means babies and children can develop immunity against diseases before they come into contact with them. The most common vaccine-preventable cause of encephalitis in Asia, transmission usually occurs in rural agricultural areas. Vaccination is recommended if you and your family visit during an outbreak or are staying for more than one month in endemic areas. The vaccine can be given to people from nine months of age. While N. meningitidis is found worldwide, the highest incidence occurs in the “meningitis belt” of sub-Saharan Africa. The Hajj pilgrimage to Saudi Arabia has also been associated with outbreaks of meningococcal disease. 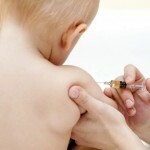 The vaccine can be given to infants as young as six weeks of age. An acute fatal infection of the nervous system, rabies spreads through the bite of an infected mammal. Prevent getting rabies by avoiding high-risk species such as bats or wild dogs; children are at higher risk because they tend to play with animals. Discuss with your doctor the need for pre-exposure prophylaxis and seek treatment after being bitten. Recommended for most travelers, especially those visiting rural areas. Risk is highest where environmental sanitation and personal hygiene may be poor. An injectable vaccine for babies from two years and an oral vaccine for children from six years are available. Transmitted by mosquitos, yellow fever can result in serious complications and death. The vaccine is recommended for people aged nine months and up who are travelling to South America and Africa. Some countries require proof of yellow fever vaccination for entry. Parents, note that while some childhood vaccines (upon completion of the full course) offer lifelong immunity, others may require a top-up dose – or booster – later in life to maintain immunity. Find out about the National Adult Immunisation Schedule (NAIS) – your kids need you to stay protected too!